Our fully qualified, insured, and experienced plumbers are on standby 24/7 to solve your plumbing problems. 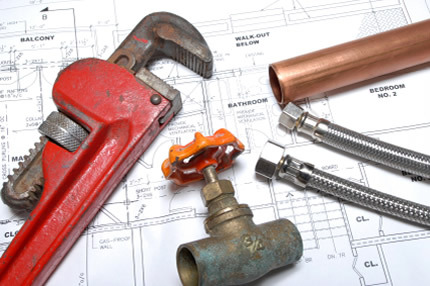 Established for over 30 years Belmont Plumbing has become one of the most recognisable, trusted and relied upon plumbing services around the Greater Belfast area. Fully qualified, insured, and experienced plumbers are on standby 24/7 to solve your plumbing problems in a prompt and efficient manner at a realistic and sensible price. Our fully equipped plumbing services vehicles can usually be dispatched to Belfast, Bangor, Lisburn and Newtownards within the hour. Our service vehicles carry a large range of common spare parts. All workmanship and materials used are of the highest quality and are of course guaranteed. Please call to speak to a plumber directly about your plumbing problems or to arrange an appointment.